OFFICIALLY LICENSED! 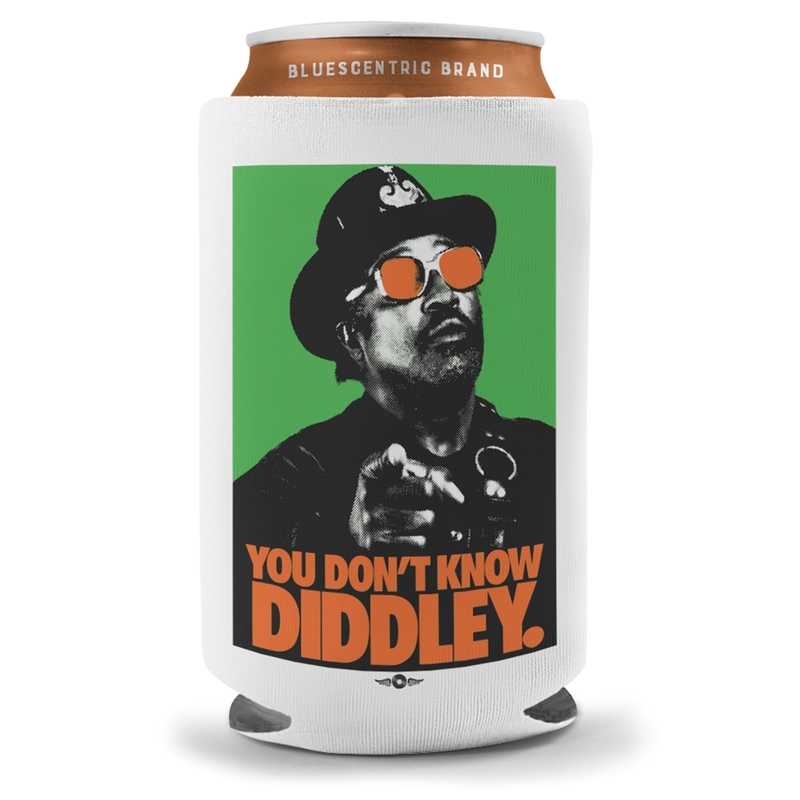 Bo... You don't know diddley. Get this classic image from the 90s on a koozie, exclusively from Bluescentric. This is a standard Bluescentric Brand neoprene scuba foam koozie, about 4 inches (102mm) in diameter.